All DREAMLAND VILLA 2 LOTS 50 homes currently listed for sale in Mesa as of 04/23/2019 are shown below. You can change the search criteria at any time by pressing the 'Change Search' button below. "Well cared home needing TLC with added personal touches . Owner already has loaded boxes for moving into 1 bdrm. No mandatory HOA, but can be ordered, Recreational HALL has pool, tennis court, billards, gatherings, etc. 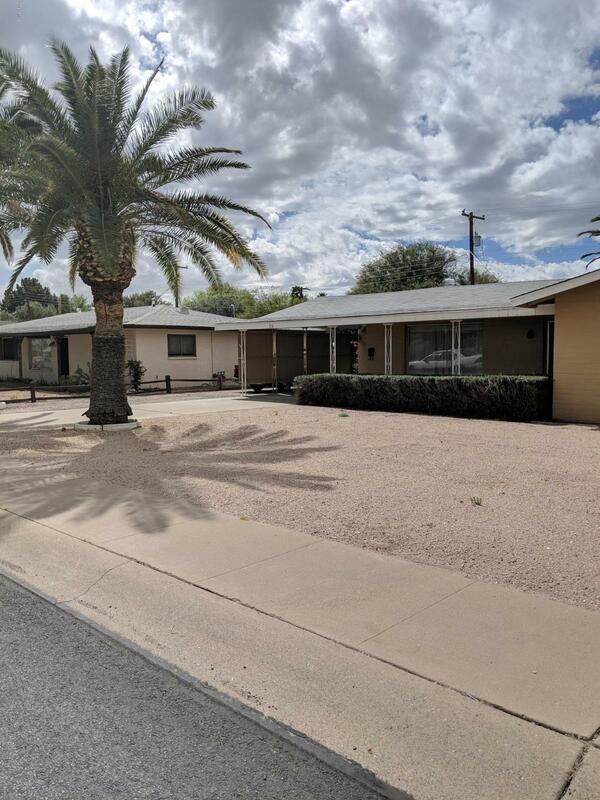 This 2 bdrm home has Arizona room, 1 room with side entrance can be used as work shop or converted into a bedroom., already has bathroom with AC. Large backyard for gardening with Storage Shed. Close to dining, shopping, entertainment. US 60 and North 202." "Larger lot. Solid block construction. North/south exposure. 2 carport. Wide extended covered patio. 2 bed 1.5 bath remodel home. 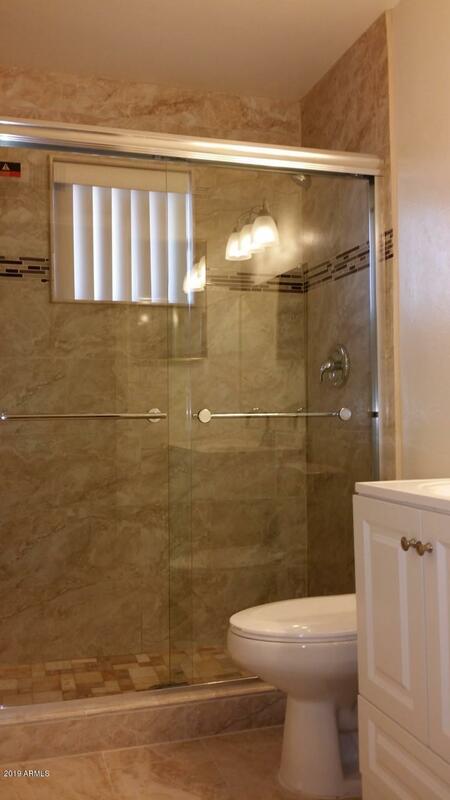 New shower enclosure with travertine floor & elegant glass doors. New granite kitchen counter tops with under-mount sinks and pull-out faucet. New interior paint. New 12'' X 24'' floor tiles. Newer roof. Newer American Standard AC unit & newer air handling system (only 4 years old). New refrigerator. Washer, dryer & separate storage shed stay too. Old Republic Home War"